Children’s Mercy Park, formerly known as LIVESTRONG Sporting Park and just Sporting Park, officially opened on 9 June 2011 with a match between Sporting Kansas City and Chicago Fire. 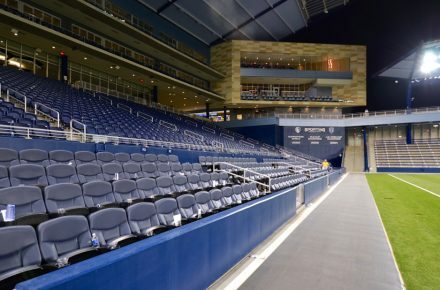 The stadium was designed by Populous and built at a total cost of $200 million. 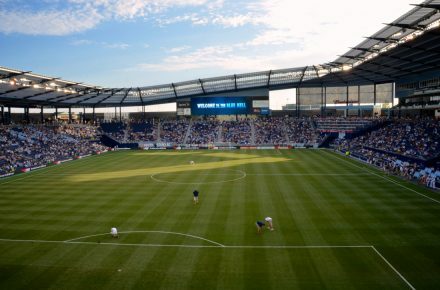 In March 2011, Sporting Park announced a partnership with Lance Armstrong’s Livestrong foundation, resulting in the stadium carrying the foundation’s name and donating part of its proceeds to Livestrong. The agreement was terminated in January 2013 following the doping controversies surrounding Lance Armstrong. 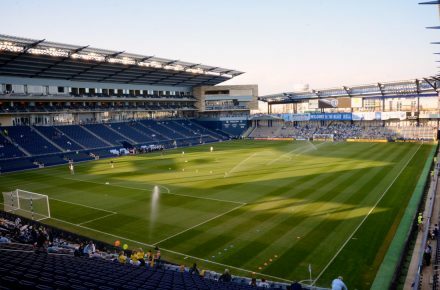 In 2015, Sporting KC announced a partnership with Children’s Mercy medical center, which included a 10-year naming rights deal resulting in Children’s Mercy Park. Children’s Mercy Park is located in the west of Kansas City, about 14 miles from the city’s downtown. 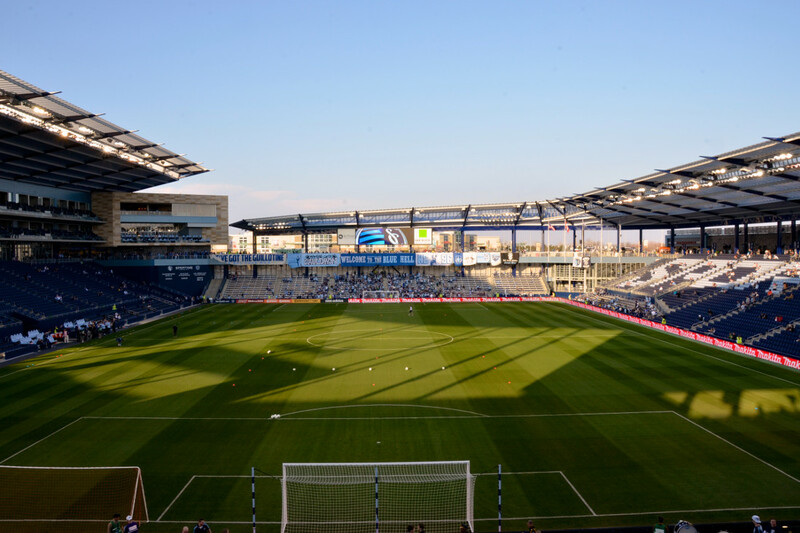 The stadium lies just off the I-435 motorway, which connects with the I-70 a little further south (the I-70 runs from downtown Kansas City). From the I-435 take exit 13B for State Avenue West, and from State Avenue turn north onto Village West Parkway. If using public transport, take bus 101 from the Main Transit Plaza (10th & Main) in Kansas City downtown. Buses run twice an hour (once on weekends). The last bus leaves at about 5:00 pm on Saturdays and 6:00 pm on Sundays (10:00 pm during the week). Tickets for Sporting Kansas City games can be bought online via Seatgeek, or at the box office at the stadium. The box office will also be opened on the day of the match before kickoff. 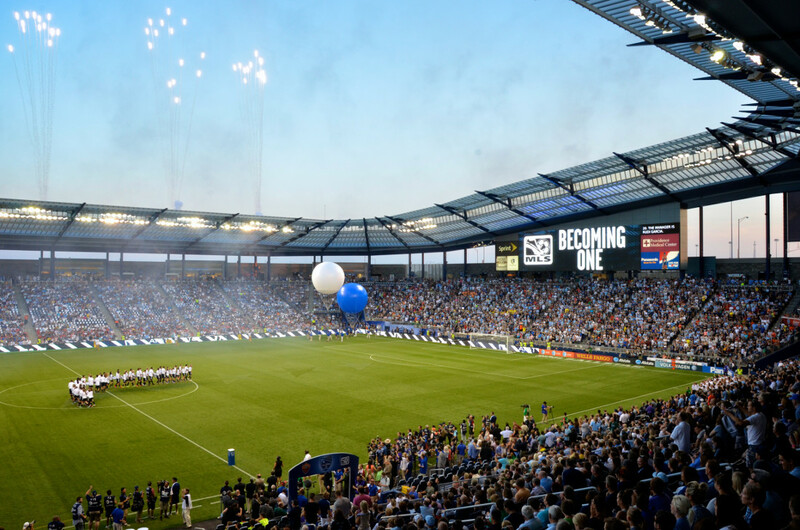 Sporting Kansas City does sell out regularly though so booking in advance is recommended. 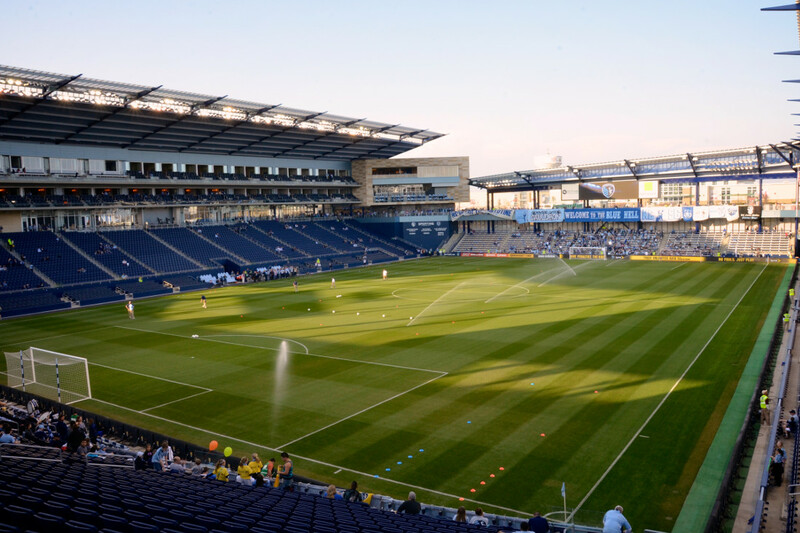 Ticket prices typically range from $35.00 for a general admission ticket for the South Stand to $64.00 for a central reserved seat at the West Stand. For more information call +1 913 912 7525. 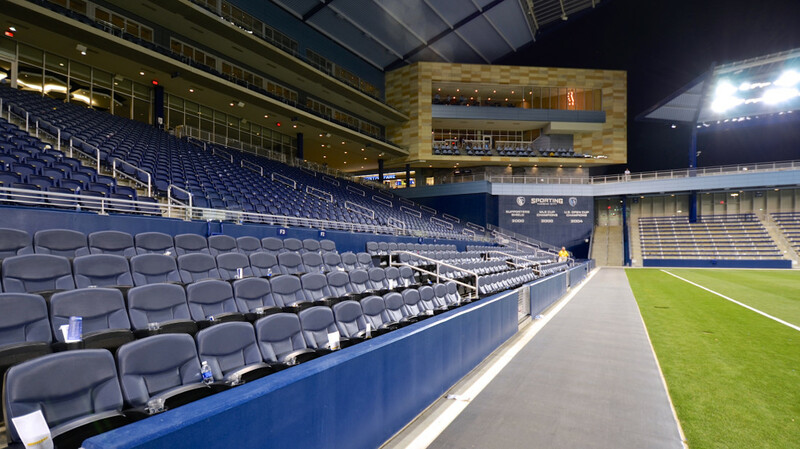 Sportingkc.com – Official website of Sporting Kansas City. 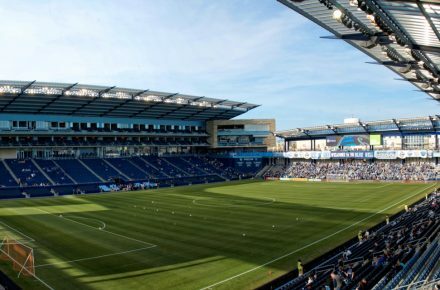 Sportingparkkc.com – Official website of Sporting Park. Visitkc.com – Official travel source for Kansas City. Kcata.org – Kansas City public transport information. I attended a game here in June. This is a nice stadium. I had a GA ticket for the South Stand and, arriving early, I had a good seat close to the pitch right behind the goal. Th SKC fans are quite enthusiastic and vocal. There were some people beating drums and leading chants at the bottom of the stand; I assume these have some connection with the club. There is a shopping mail next to the stadium with a number of restaurants available for a pre- or post-match meal. This is also adjacent to the Kansas Speedway and there is plenty of parking, including freebie with maybe a 19 or 15 minute walk. An enjoyable outing. The only problem, for a guy from Missouri, is this is located on the wrong side of the river:-).